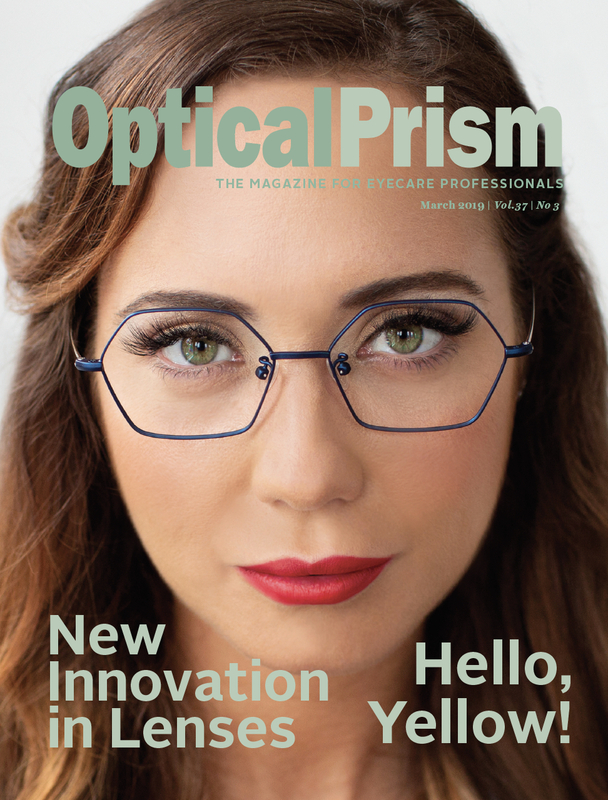 3D printed frames have proven to be a game-changer in the optical industry, says Toronto-based Specsy. 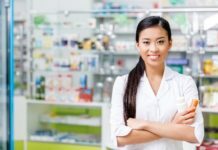 “It provides a new level of product offerings for patients who traditionally experienced difficulty shopping off-the-shelf due to their unique fit requirements,” says co-founder and chief operating officer Ashley Barby. 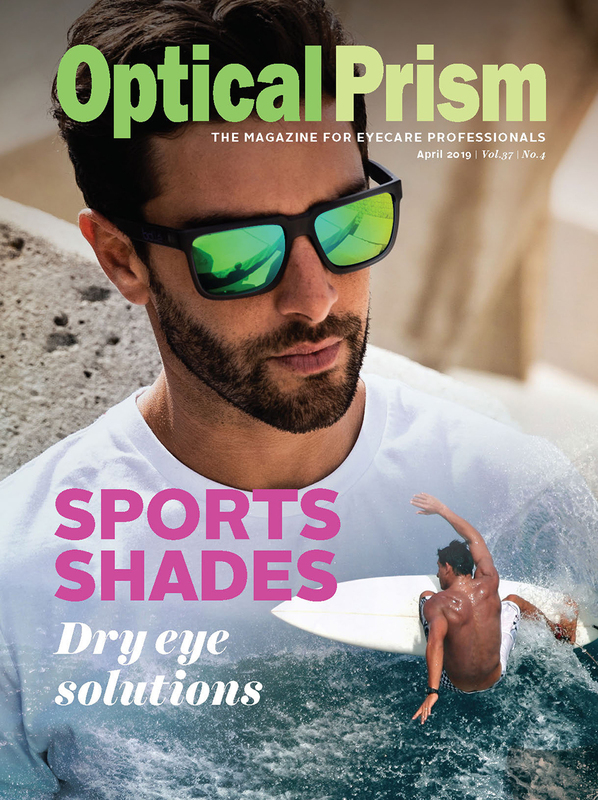 Specsy is a two-year-old company that specializes in creating 3D printed frames custom tailored to each patient’s aesthetic preferences and technical requirements. The innovative company started out by producing frames in plastic resin before launching a “digital concrete” collection in September. The nylon frames are more durable, impact-resistant and lightweight than traditional acetate and are available in a rainbow of colours, including red, orange, yellow, forest green, cobalt blue, purple, black and white. Specsy is now in the research and development stage of adding a third material – printed metal – to its lineup. 3D eyewear is the new kid on the optical industry block. And the technology has opened up a whole new world of customization options. 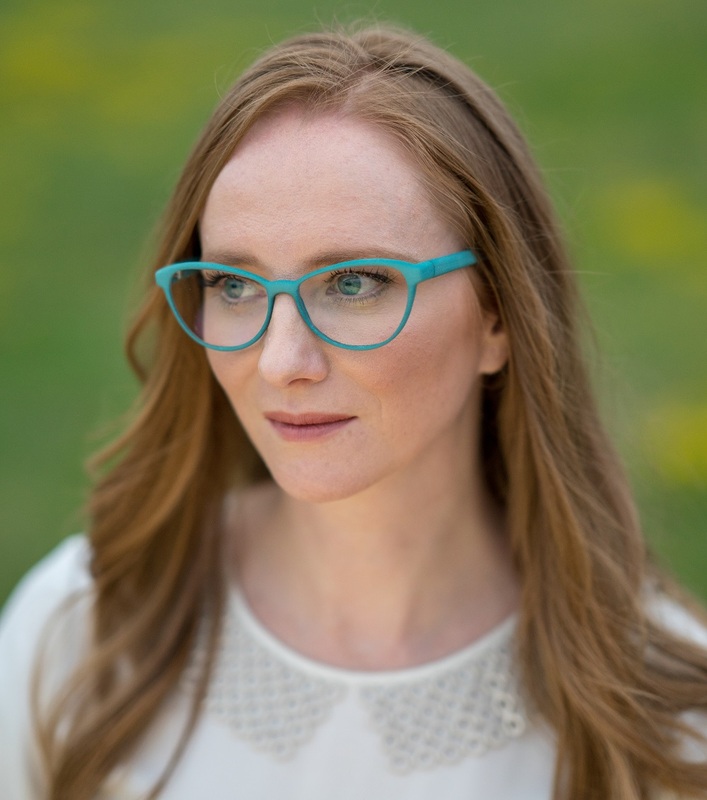 As an example, companies like Specsy are able to create one-of-a-kind glasses that are perfectly suited for people with large faces, small nose bridges or unique facial features that make it difficult to wear conventional off-the-board frames. They can also print frames in a wide variety of colours, patterns or designs. 3D printed frames are also marketed as being extremely lightweight, yet durable and strong. 3D printing began in the mid-1980s, but really started to gain popularity years later as a way for the automotive and aerospace industries to create prototypes. In 2007, the German company Mykita began experimenting with creating 3D-printed glasses using polyamide. 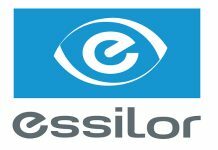 It became the first company to begin making eyewear using the material and selective laser sintering technology, a 3D printing technique that had been used primarily to make automobile parts. In 2012, Mykita launched the world’s first collection of 3D-printed frames, called Mylon, according to the global media company 3D Printing Industry. Several start-up companies began making their own 3D frames in the years that followed. The Wall Street Journal recently reported that about a million pairs of 3D printed frames were expected to be purchased worldwide in 2018, far more than a few years prior. Industry experts say sales of 3D printed products will continue to climb, with the increase in demand and introduction of new materials that can be used. Today, there are essentially two categories of companies that produce 3D printed eyewear. The first includes firms like Specsy, which use augmented reality and specialized software to create bespoke frames for each patient. The other features companies like neubau and ic! berlin, which design and manufacture 3D frames that eyecare professionals can sell on the boards in their optical shops. Specsy is unique in the industry because it is the first company that has seamlessly bridged the entire digital design and custom frame production process. Using Specsy’s retail-ready app that features 3D face-scanning and augmented reality capabilities, eye care professionals can design, in-store, truly one-of-a-kind eyeglasses that match each patient’s aesthetic preferences, like for colour, design and shape, and technical requirements, such as dimensions for bridges and temples. The frames are then created using a state-of-the-art 3D printer. Specsy printed its first pair of plastic resin frames in November 2016, utilizing the expertise it gained through affiliate company Canaray, which operates a leading 3D printing facility for dental implant surgical guides. Barby says ECPs have embraced Specsy because the company provides them with an option for patients who have been traditionally harder to fit. neubau, meanwhile, has launched several new frames that were created using its new 3D printing process. The frames are made using polyamide powder and boast precise detail and the highest standards of quality. “We went to the basics by generating completely new shapes and structures through 3D printing. 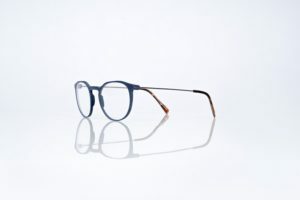 Colourful, unique and exciting design meets forward and conscious technology,” says neubau, the young eyewear brand distributed in Canada by Canadian Optical Supply. The 3D printing process is also sustainable and generates minimum waste, which is better for the environment. 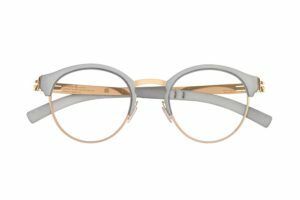 neubau’s 3D printed frames include Erwin, which features a wire finish that brings a completely fresh and new take on the classic double-bridge design, and Sarah, a cat-eye frame that boasts a subtle touch of femininity with its soft upswing. Felix and Manu are both unisex styles. Felix shows that round frames are timeless, while Manu unites two current trends in one – round and double bridge. The German-based eyewear company ic! 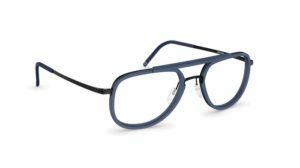 berlin launched in 2018 its latest collection of 3D printed frames, which are available through various eyecare professionals in Canada. 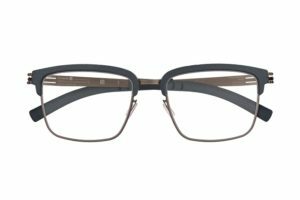 The frames, part of the firm’s Urban Collection for both men and women, were inspired by Berlin architecture and boast new colours, including red brick, brutal green and cactus fade. 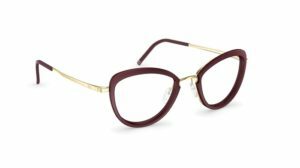 The new releases include Midtown, a frame with round lenses and a double bridge, along with the subtle but strong style Broadway. The frames are made in plotic, a hypoallergenic plastic that has a molecular structure similar to natural silk, and are also created by selective laser sintering. ic! berlin released its first 3D printed frame in 2014 and has consistently made them a part of its collections ever since. Each summer, the company releases a new line of 3D printed frames under its Urban Collection. Ic! berlin says 3D printing allows it to create bigger and bolder shapes, while still maintaining the lightness that ic! berlin frames have become loved for. Also available in Canada for fall/winter 2019 are MODO’s new 3D Carbon collection of frames and sunglasses. Made in Switzerland, the new styles combine MODO’s Paper-Thin Titanium temples with a 3D-printed, carbon-reinforced HiPAC front. “By using the latest manufacturing technologies in a state-of-the-art Swiss F1 facility, the 3D Carbon collection links the best of both worlds: MODO’s Titanium heritage with new production innovations,” says MODO, a global company founded in New York City in 1990. 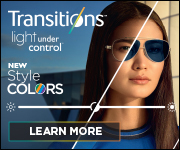 Each of the three optical and one sun styles comes in six colour options. ALFA is a unisex pantos, while BETA is a men’s keyhole bridge model, GAMMA is a men’s square frame and DELTA is a men’s pilot sun design with detached keyhole bridge and top bar.